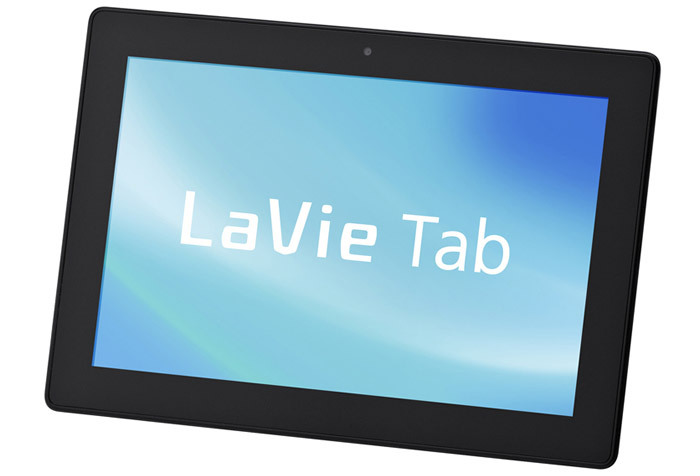 The new Android 4.2-powered NEC tablet is called LaVie Tab S and comes in a chassis that measures 191 x 116 x 7.9 mm and weighs 250 grams. Inside it has a MediaTek MT8125 SoC that hides four processing cores at 1.2 GHz. Here’s a quick overview of the rest of the specs – a 7-inch display at 1280 x 800 pixels, 1 GB of RAM, 32 GB of internal memory, 802.11n Wi-Fi, Bluetooth 4.0, a rear 5 MP camera, a front 1.6 MP camera, USB 2.0 ports, a microSD card slot, 3.5-mm audio jacks and more. A 3450 mAh battery can power the tablet for up to 8 hours or this is what NEC says anyway. The new tablet will be on the market by the end of the year. 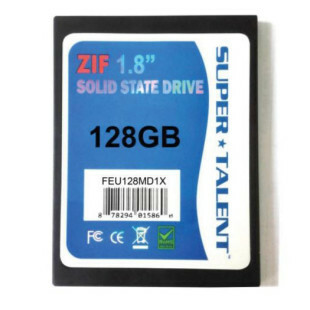 NEC has not shared pricing details but in Japan the slate is expected to cost around USD 280.